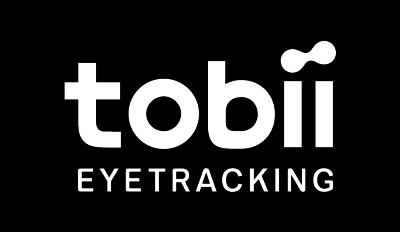 All physical/technical information of the Tobii eye tracker is available on our product page. Unfortunately, we cannot provide any additional documentation for customs purposes. For further details please contact the customs authority of your ship-to country. According to the incoterms DAP, you are responsible to meet any customs fees, duties, taxes and other applicable charges related to bringing the product you have ordered into your country. Tobii has no control over these charges and cannot predict what they may be.